Large cardamom, also known as black cardamom or brown cardamom is the dried fruit of Amomum Sabulatum, a perennial herbaceous plant of family Zingiberaceae and its quality characteristics are different from that of small cardamom or green cardamom (Sukmel in Nepali). 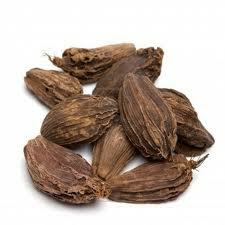 Large cardamom is abundantly grown in Nepal, thus it is also known as Nepal cardamom (Elaichi in Nepali). Ginger produces a hot, fragrant kitchen spice. Young ginger rhizomes are juicy and fleshy with a very mild taste. They are often pickled in vinegar or sherry as a snack or just cooked as an ingredient in many dishes. They can also be steeped in boiling water to make ginger tea, to which honey is often added. 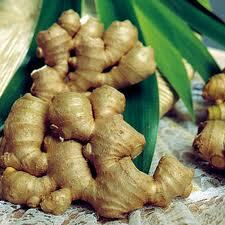 Ginger can also be made into candy, or ginger wine which has been made commercially since 1740. 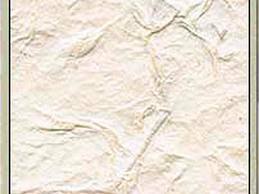 In 12th century AD, Lokta handmade paper production started in Nepal and since has been inherent to the Nepalese culture. 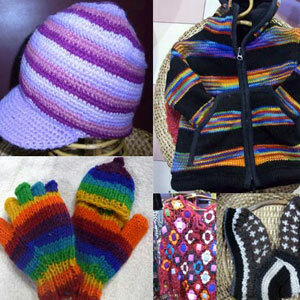 According to FHAN (Federation of Handicraft Association Nepal), handmade products are the fifth largest export products in the handicraft category. The Nepali companies general adapt an export strategy to represent themselves in the international market. Lentils play an important role in livelihood, food, and nutritional security. They are low in fat, low in sodium, cholesterol free, high in protein, and are an excellent source of both soluble and insoluble fiber, complex carbohydrates, vitamins and minerals.Lentil is a legume crop. It plays a very important role in improving soil fertility and for the sustainability of the farming system. The cropping pattern is either ‘relayed’ into paddy or ‘follow’ paddy harvest. The majority of farmers grow lentil for consumption while in the Terai region it is mainly grown for the domestic market and for export. Nepal’s exportable lentil production is concentrated in 10 districts of Terai, where approximately 80 per cent of the total national production is harvested annually. The use of herbs to treat disease is almost universal among non-industrialized societies, and is often more affordable than purchasing expensive modern pharmaceuticals. 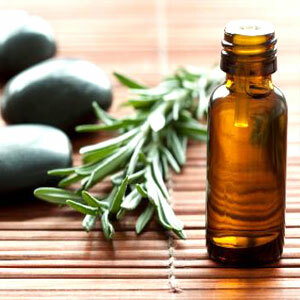 The World Health Organization (WHO) estimates that 80 percent of the population of some Asian and African countries presently use herbal medicine for some aspect of primary health care. 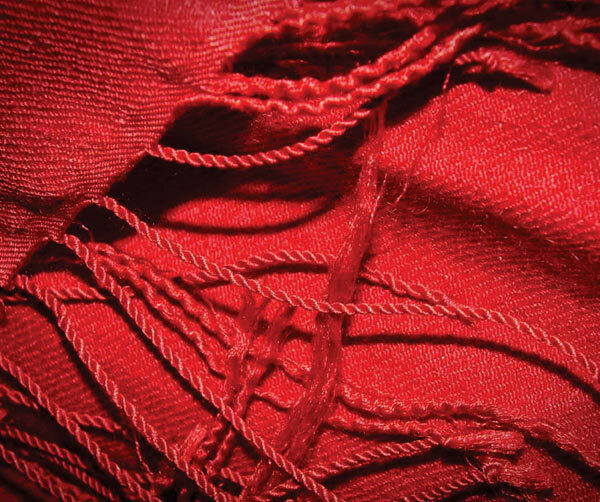 Pashmina is the softest, exotically delicate, weightless and the finest natural insulating fiber of the world. It is extracted from the inner coats of the hardy little mountain goats (Capra Hircus) locally called "Chyangra". Pashmina fibres are spin into thin yarn which is woven to make different types of Pashmina products like blankets, shawls, stoles, scarves as well as pullovers, cardigans, etc. This delicate craftsmanship of Nepalese weavers has established "Nepalese Pashmina" worldwide as the most precious possession. 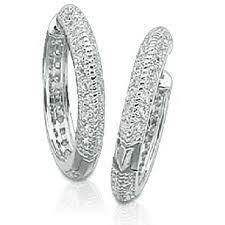 Silver jewellery is one of the major handicraft items exported from Nepal. The silver jewellery sector is very important for Nepal since a large number of people are dependent on it directly and directly for their livelihood. Tea connoisseurs consider the Nepalese tea to be much better in its aroma, fusion, taste and color. However, Nepalese tea has not been that successful in capturing limelight in the world of tea market, mainly due to the lack of sufficient quantities of tea that often fails to meet the demand. 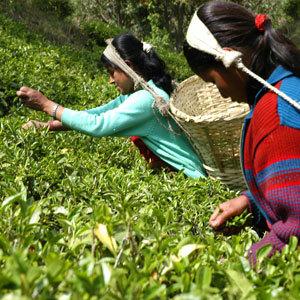 Since its inception, Nepal's teas are characterized by two types of tea, which are Orthodox tea and CTC tea. Lumbini is the one of the popular historical world heritage site in Nepal, mostly pilgrimage and religious tourist come to visit the places as the lord Buddha is the symbol of peace and prosperity, another important perspective of lumbini is that this place is famous for rare archeology monuments from the time of Ashoka, so many tourists comes to lumbini to visit the ancient monuments, it is the pride of Nepal. Woolen Products are completely made by hands from sheep’s wool found in high mountains in the Northern parts of the Himalayan of Nepal. The wools from the sheep, locally known as Bheda, are used for textiles. Wools graded from these sheep of micron 38.